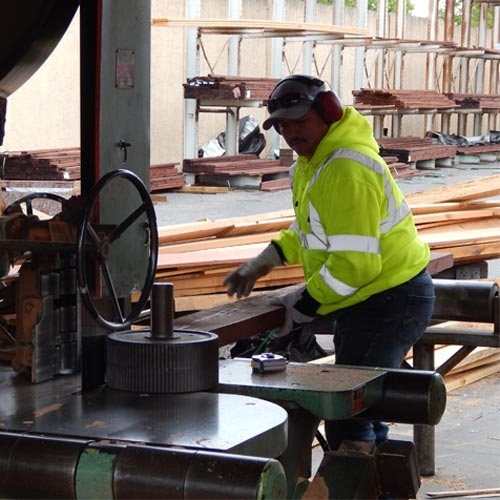 Pine Cone Lumber has the deepest inventory of Engineered Lumber Products in the Bay Area. No need to wait days or even weeks for specialty products. Call or e-mail Pine Cone with your EWP inquiry. We have the products you want- IN STOCK! We Carry Engineered Lumber Products From Names You Can Trust!